Want to know what terror in the mid-21st Century could be like? 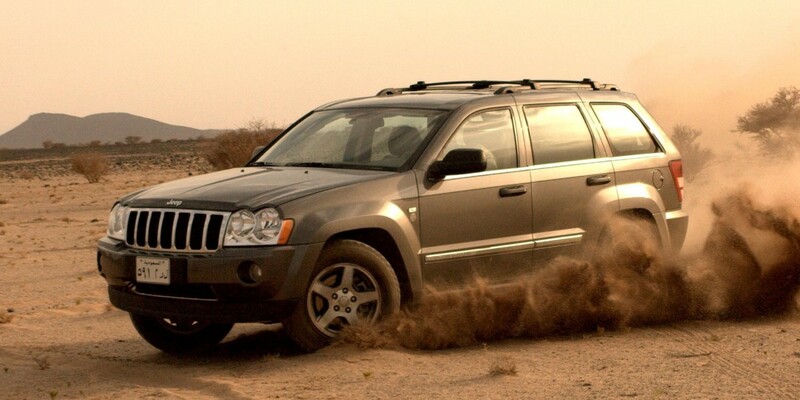 The issue in this case affects Chrysler vehicles from late 2013 onwards that feature the company’s Uconnect software. A patch to fix the problem is being rolled out, but drivers will need to install it via a USB stick or a trip to a service center. The story offers an early example of the threats we all could face from security holes in software running on our cars and in our homes in the future. If you thought getting a virus on your laptop was bad, at least that can’t kill you. Of course, car manufacturers will make security a high priority as their software becomes more advanced – they’ll need to – but reading Wired’s article left me with a gut reaction; maybe I’ll learn to ride a horse instead.